Leicester’s talks with Monaco over a deal for midfielder Youri Tielemans are progressing well despite late interest from a number of Premier League clubs, Sky Sports News understands. Leicester are hopeful a deal can be concluded for the Belgium international before the window closes on Thursday night but they are aware of interest from Arsenal, West Ham and Newcastle. The Foxes want to sign the 21-year-old on loan until the end of the season with a view to a permanent move in the summer. Leicester are also discussing the possibility of Adrien Silva moving to Monaco as part of a swap deal for Tielemans. but we understand Leicester are reluctant to agree a deal that sees the Portuguese midfielder moving to the beleaguered Ligue 1 side with Leicester boss Claude Puel admitting on Monday the two players have similar qualities. Leicester have been monitoring Tielemans for some time and he is understood to be open to a move to the Premier League. Tielemans joined Monaco from Anderlecht in the summer of 2017 and has gone on to make 65 appearances for the French side. He has 19 caps for Belgium, and was part of the side that twice beat England on their way to finishing third in the 2018 World Cup. Leicester's negotiations with Monaco over a deal for midfielder Youri Tielemans are progressing well, Sky Sports News understands, despite late interest from a number of other Premier League clubs. They're hopeful a deal can be concluded before the window closes tomorrow evening, but they're aware there is interest from Arsenal, West Ham and Newcastle. 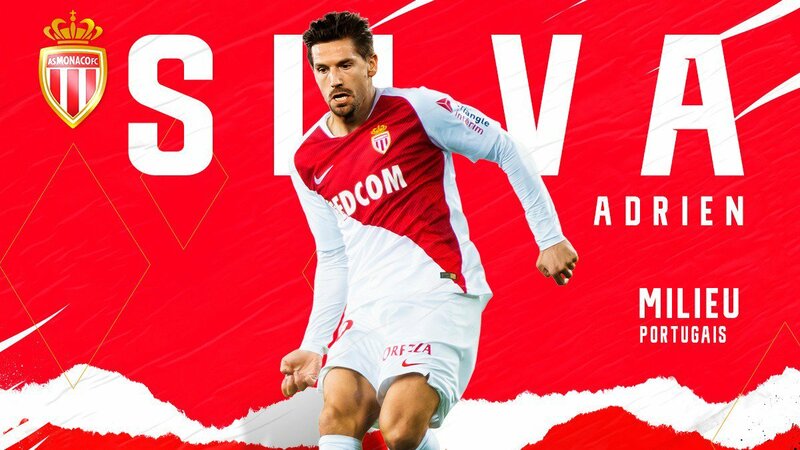 If the Leicester deal goes through, it's likely to be a loan agreement with the possibility of Adrien Silva moving to Monaco as part of a swap deal. Deadline Day is January 31 and the window will close at 11pm. Monaco's Youri Tielemans has completed a medical with Leicester on a Deadline Day spent meeting and greeting club officials at both the training ground and King Power Stadium, Sky Sports News understands.